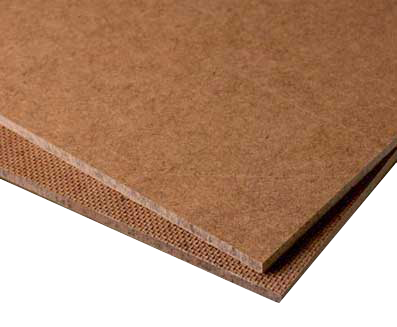 Hardboard board is a wood-based product obtained by pressing Hardboard wood fibres mixed with synthetic resins under high pressure and at high press temperatures. Hardboard has an even density throughout the finished board and lends itself well to veneering, laminating, and general CNC work. If requested we are able to supply lacquered hardboard and painted hardboard.